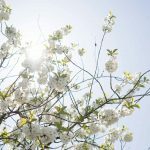 Proper planting of your fruit and nut trees…there is WAY more to the hole than you think. 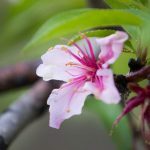 Treating and preventing “Peach Leaf Curl” on your peach, nectarine and almond trees. 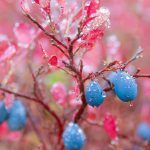 Blueberry bushes can be a flexible addition…anywhere?!? 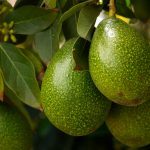 Is it hard to grow avocado trees indoors? 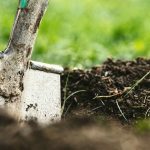 It’s never too early in the winter to plan for planting in the spring.